If any bipartisanship still exists in Congress, it’s on earthquake preparedness. A bill that aims to reduce risks to life and property has cleared the U.S. Senate. 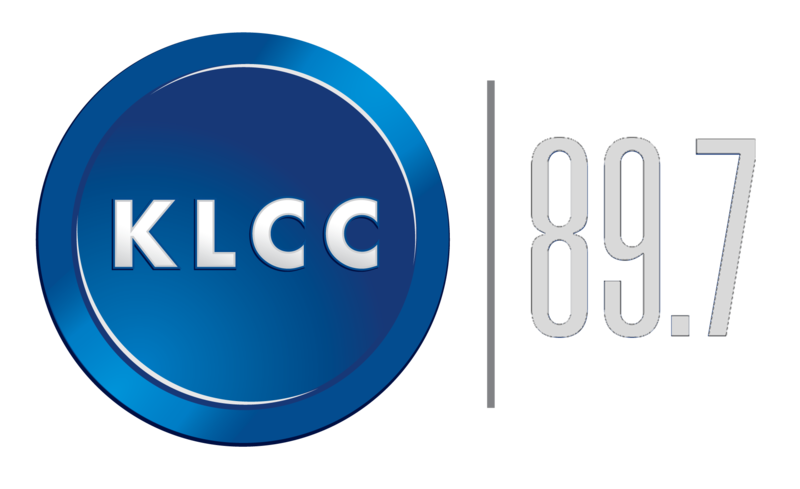 KLCC's Brian Bull reports. 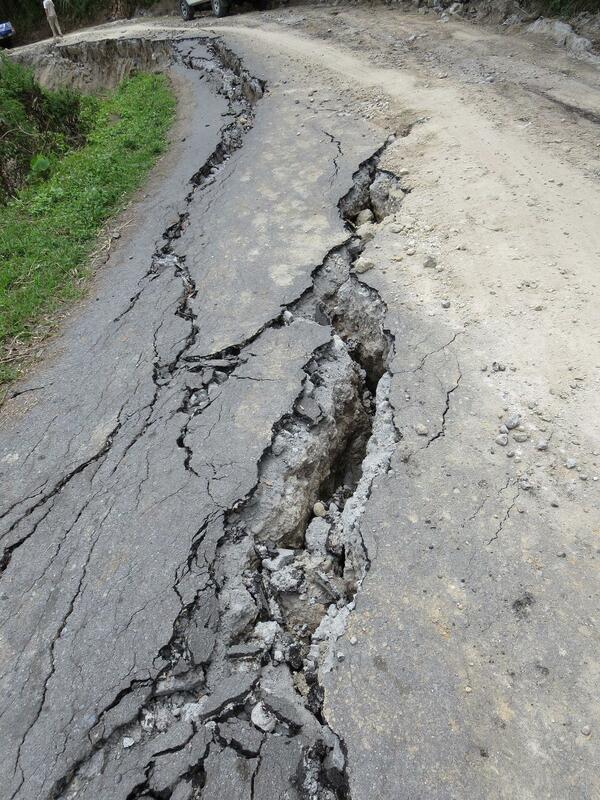 An earthquake-damaged road in Indonesia. Concerns over the resiliency of roads, dams, highways, and other infrastructure surround many communities in the Pacific Northwest. 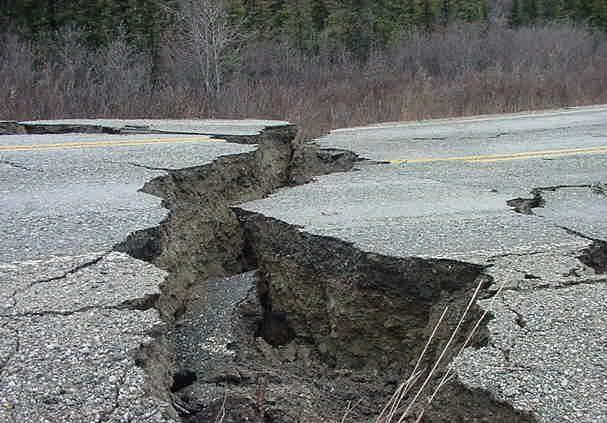 The National Earthquake Hazards Reduction Program Reauthorization Act builds on the original program enacted more than 40 years ago, to help communities in vulnerable areas perform risk and hazard assessments, as well as improve infrastructure. Allison Pyrch is a former president of the Oregon chapter of the American Society of Civil Engineers and an associate geotechnical engineer in Portland. Pyrch says this bill is crucial. 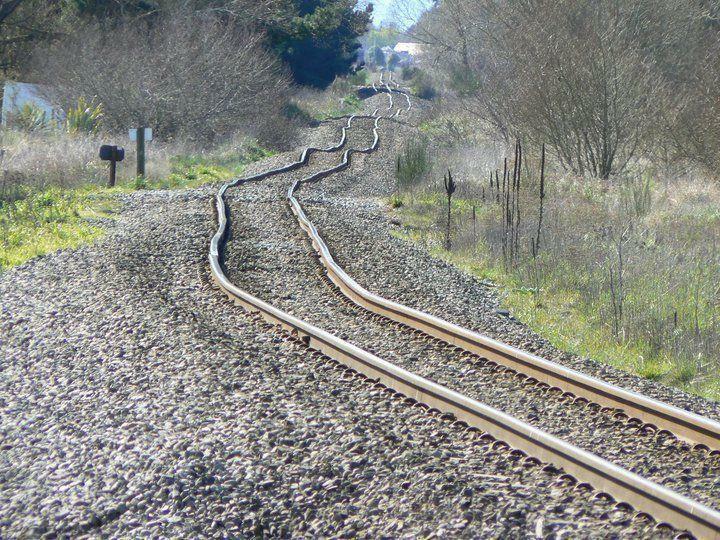 A railroad track is warped and buckled after the 2011 earthquake in Christchurch, New Zealand. Pyrch says she especially appreciates the bill’s educational component, to help people know what to expect in the weeks following a quake. “Here in Oregon and Washington, we say it’s going to be two weeks before even a first responder is at your door,” she says. The Senate has passed a version co-sponsored by Oregon Senators Ron Wyden and Jeff Merkley. The House will review it against its own version. The last reauthorization lapsed in 2009. State transportation crews in Oregon are now readying bridges, tunnels, and other infrastructure for a potentially powerful Cascadian earthquake. KLCC’s Brian Bull reports. City Club of Eugene: How Safe Are Our Dams, Rivers & Reservoirs? Thursday (1/26) marks 317 years since the last recorded Cascadia Quake. As KLCC’s Franziska Monahan reports, the date is being honored with emergency preparedness reminders and new legislation. 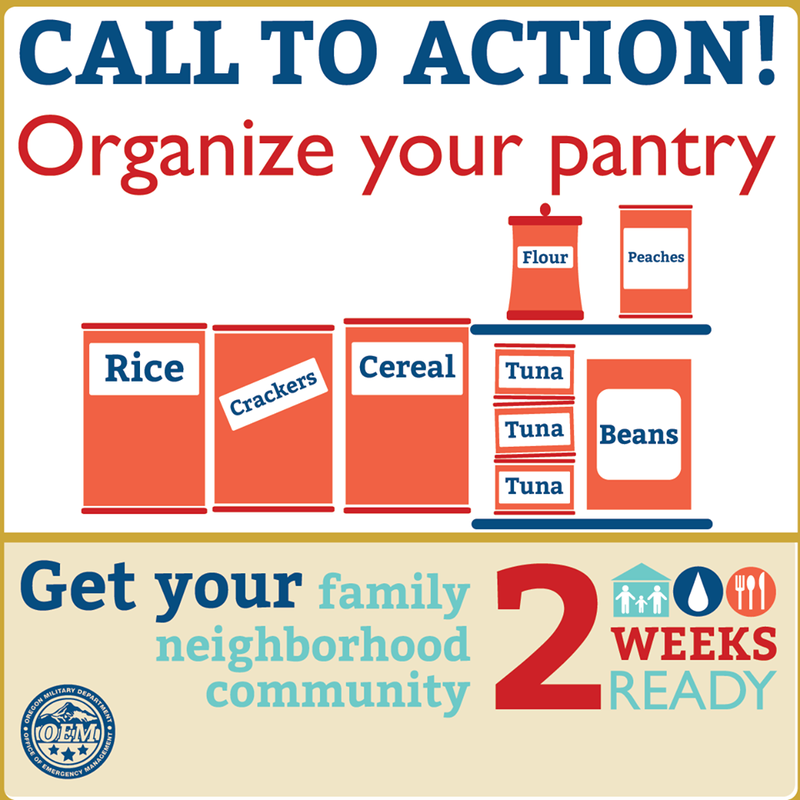 Earthquake Emergency Preparedness: What Can You Do? Last year's Pulitzer Prize winning New Yorker Magazine article, "The Really Big One," has awakened us to the reality that a huge disaster is in our future. We know it is inevitable, but not whether it will happen tomorrow or years in the future. How bad will it be?